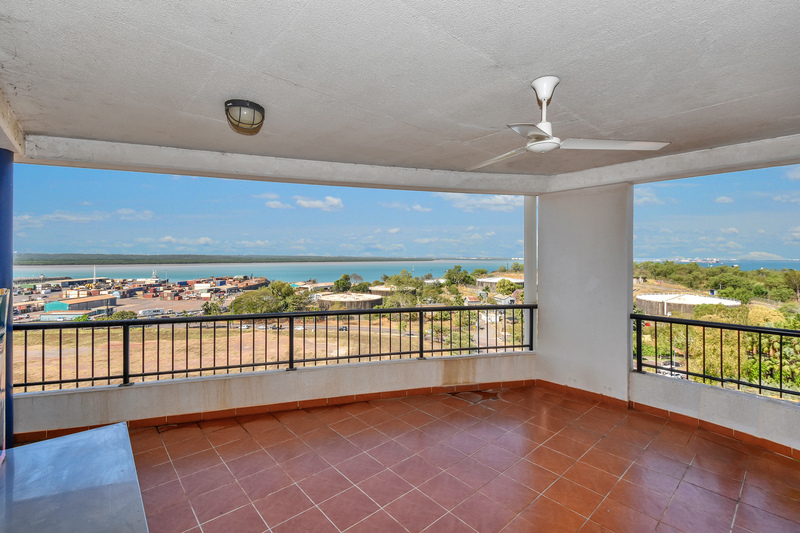 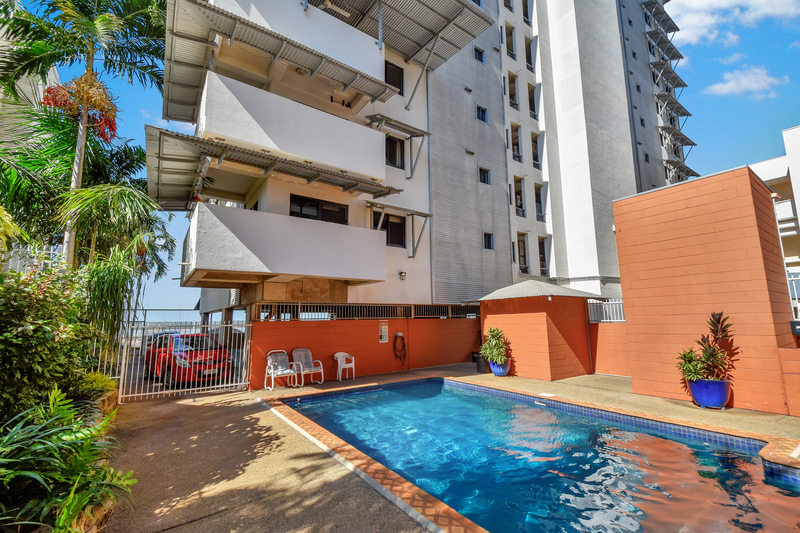 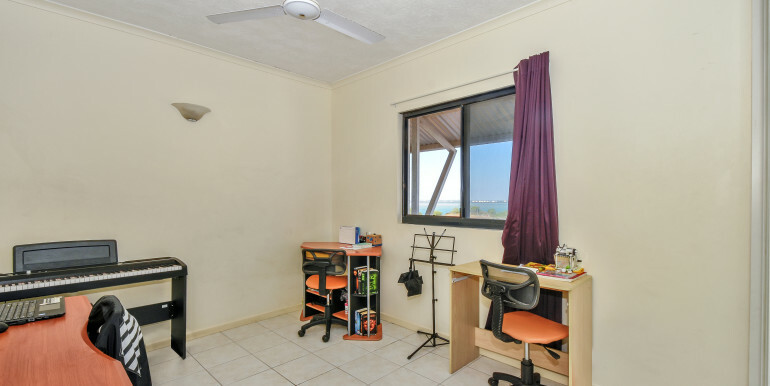 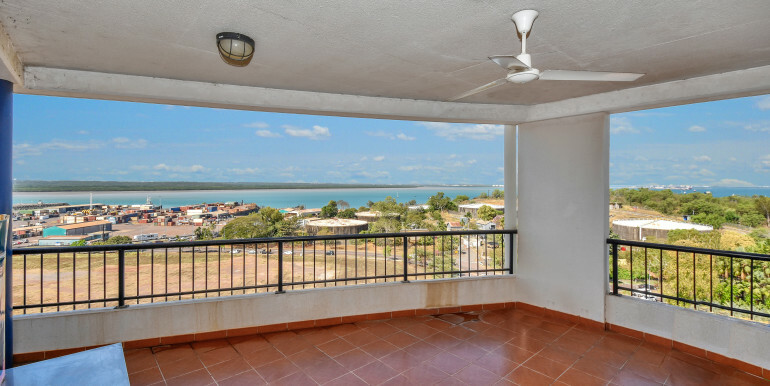 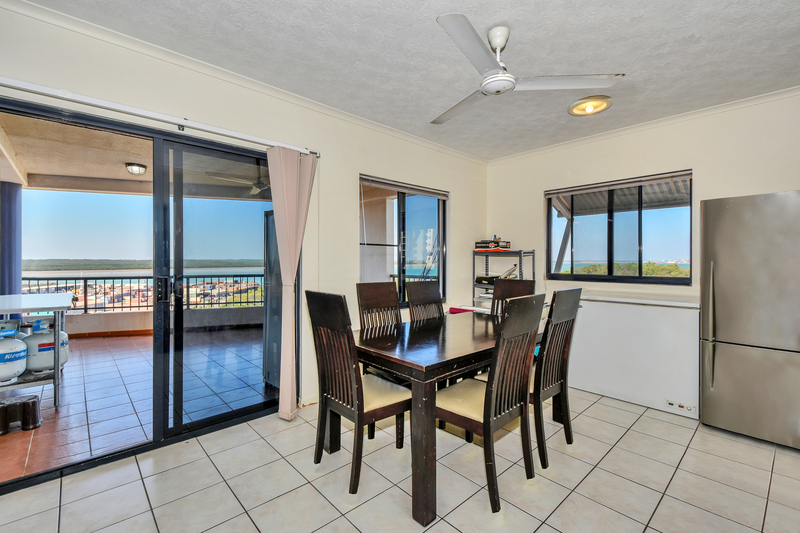 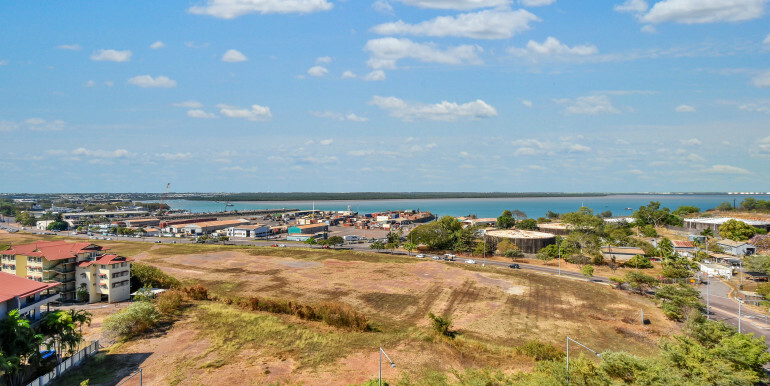 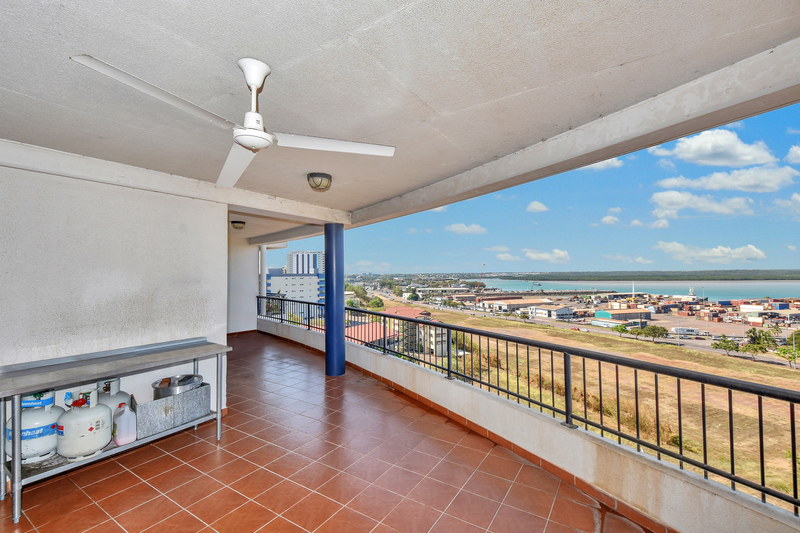 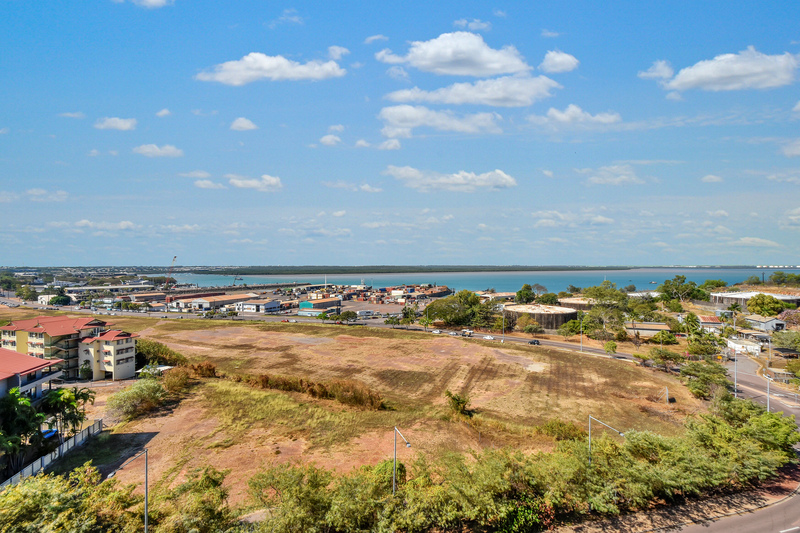 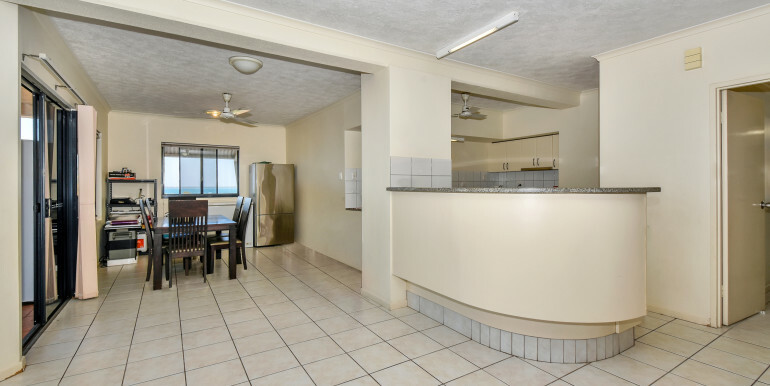 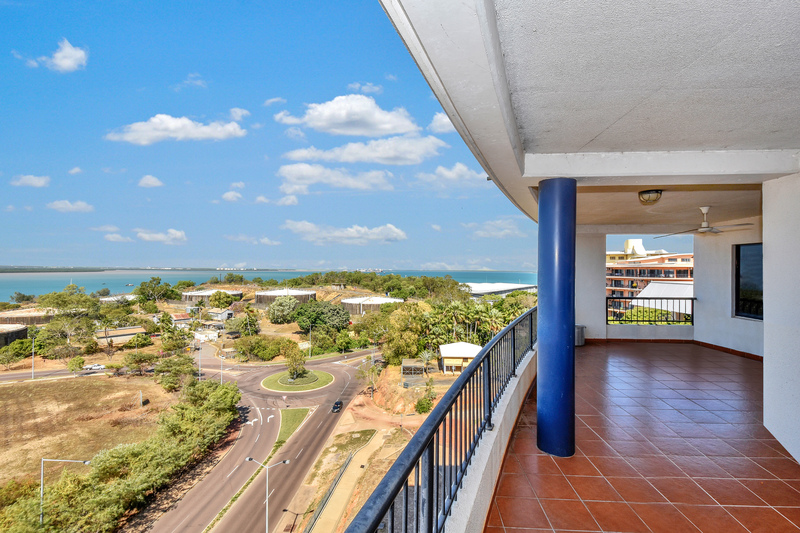 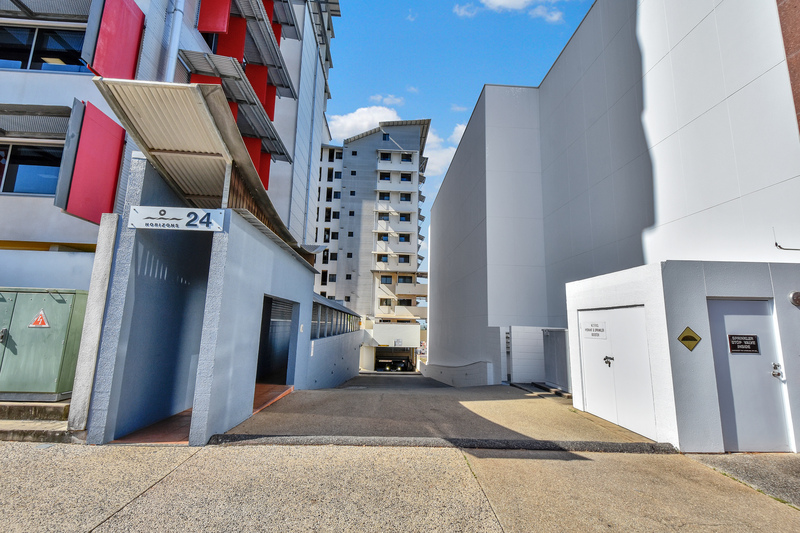 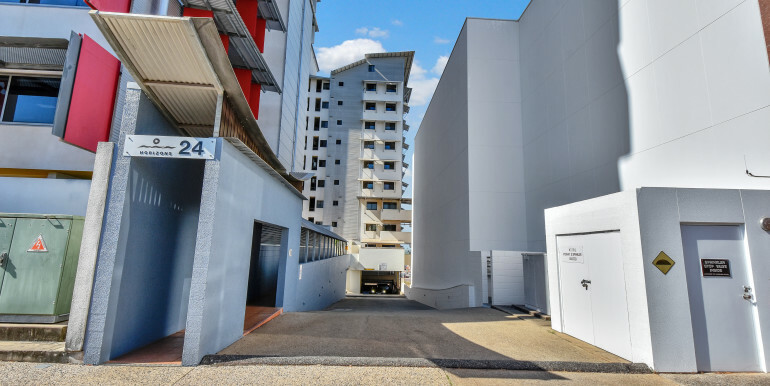 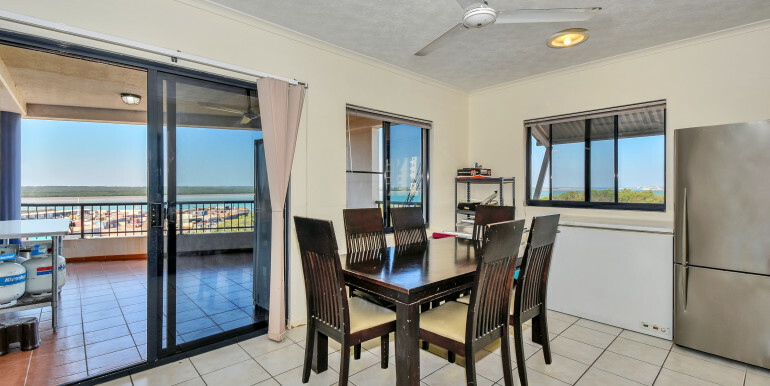 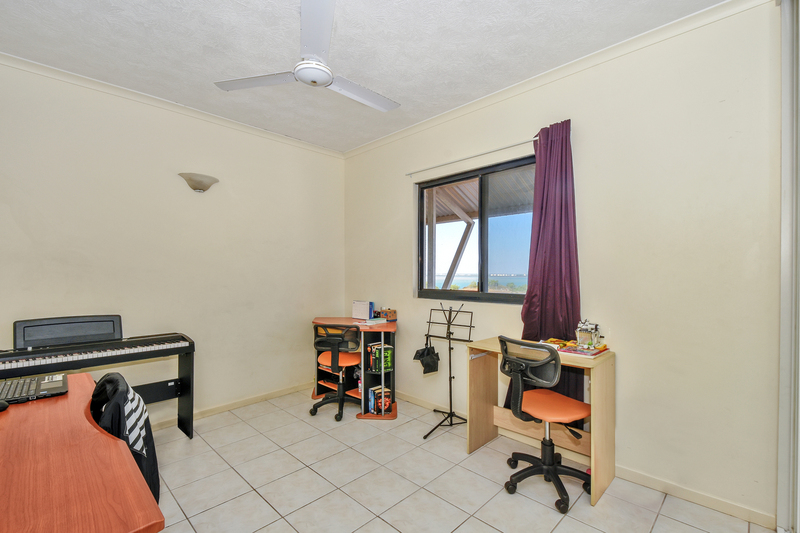 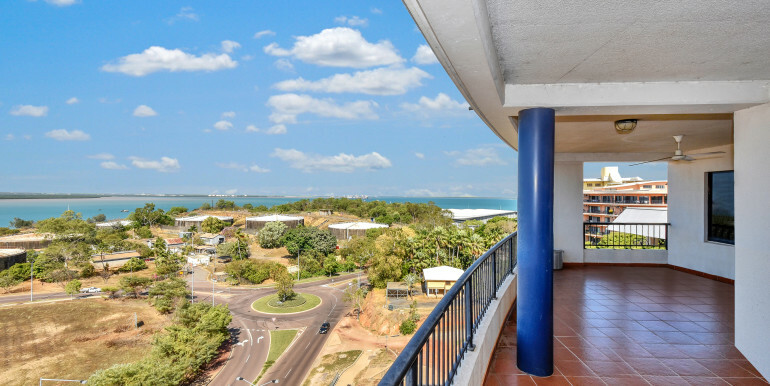 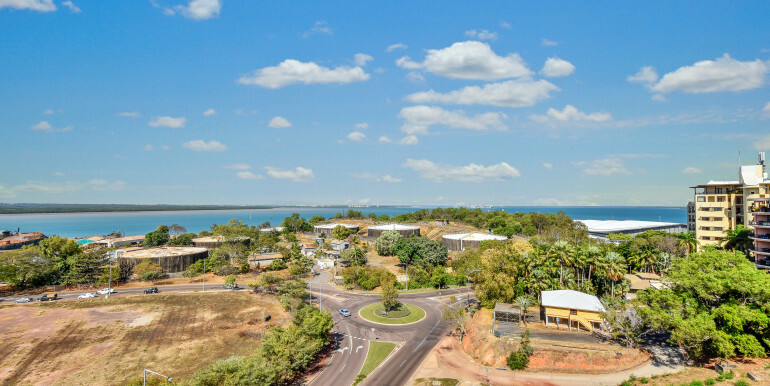 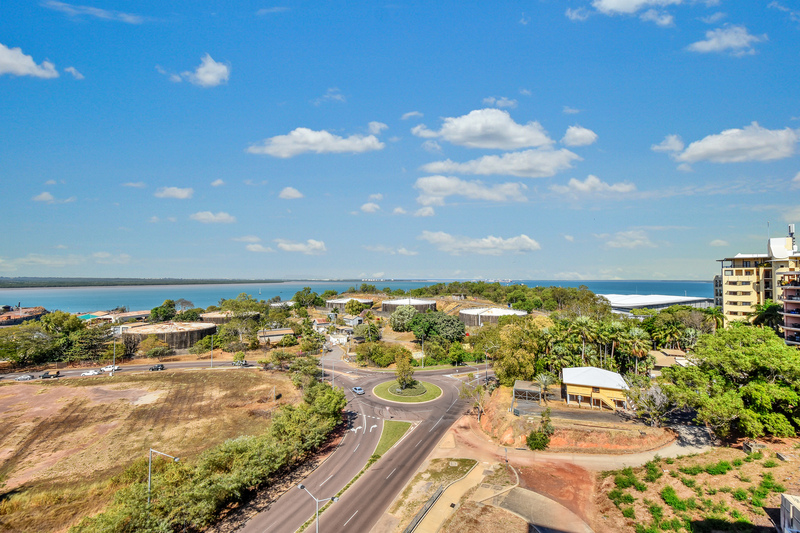 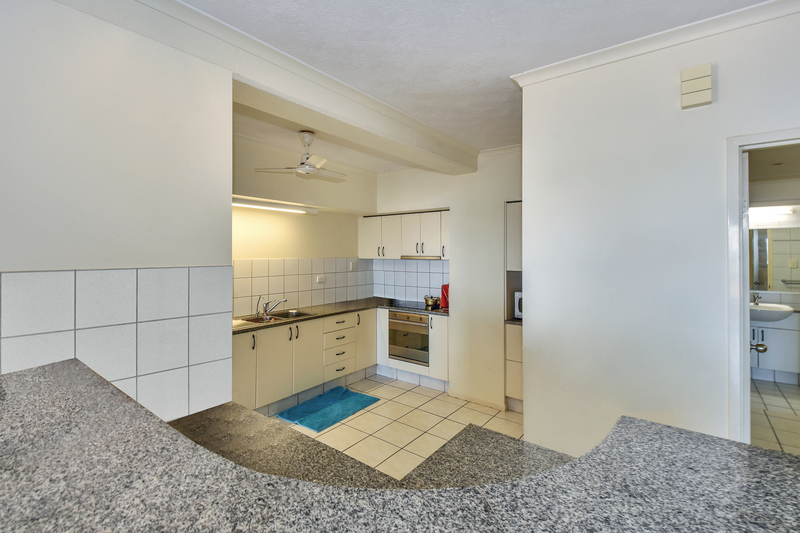 Located on Darwin’s Esplanade, this spacious 3 bedroom plus separate office apartment offers stunning panoramic views of Darwin Harbour, Waterfront Convention Centre as well as out over greater Darwin. 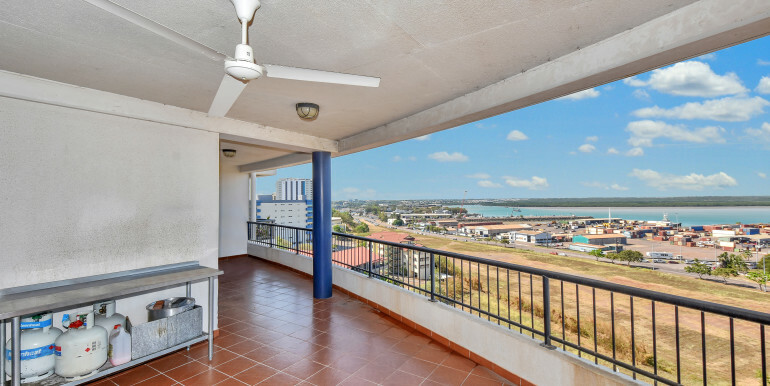 Located in a quiet corner of the CBD, this 5th floor water fronting apartment captures beautiful breezes, glorious sun rises and the buzz from our vibrant city centre. 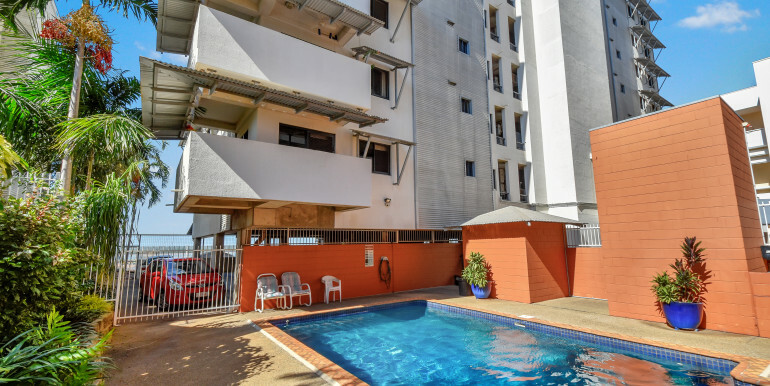 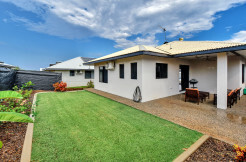 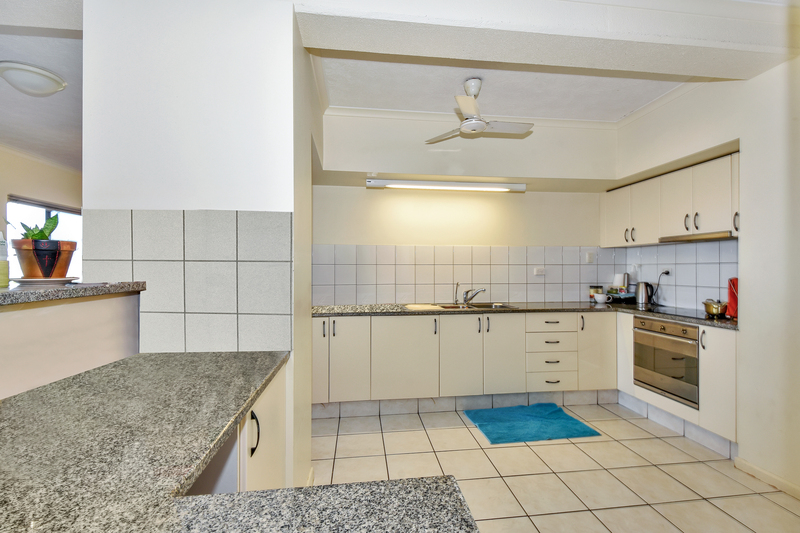 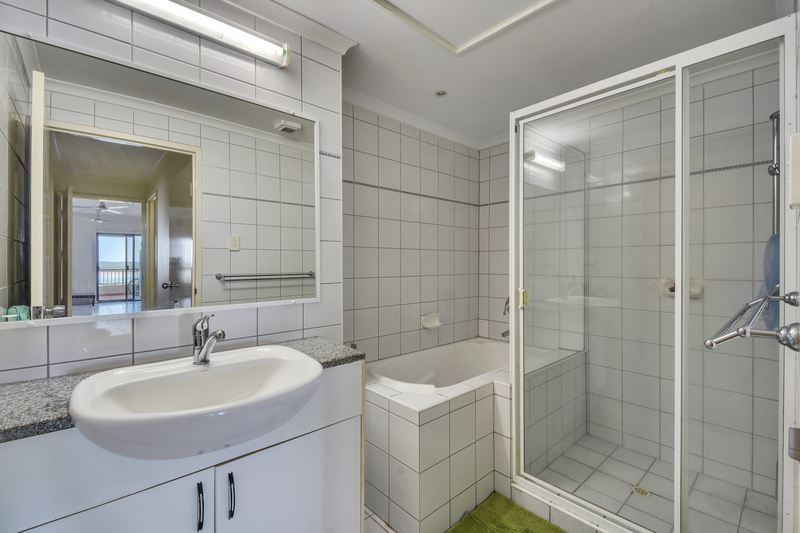 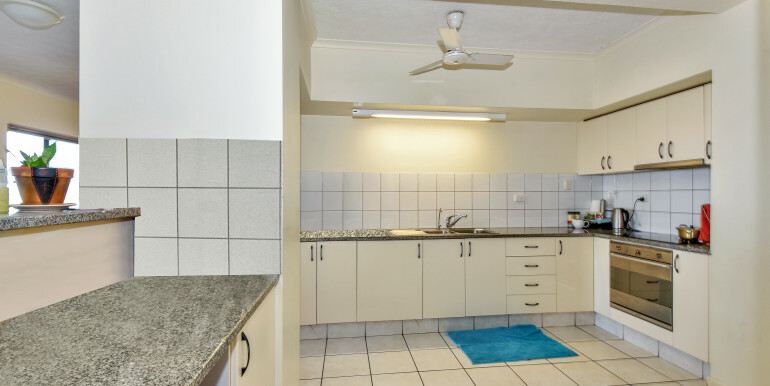 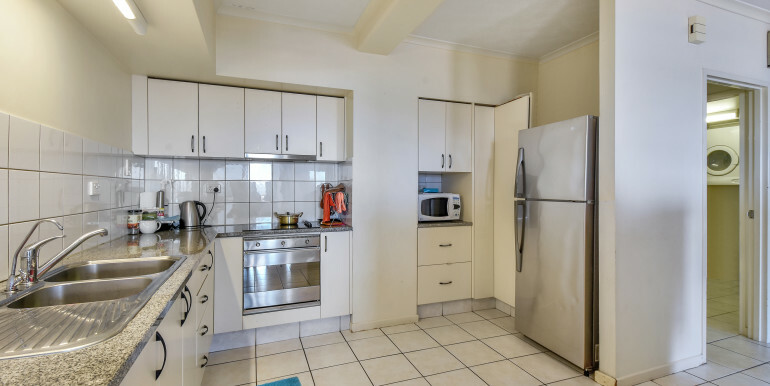 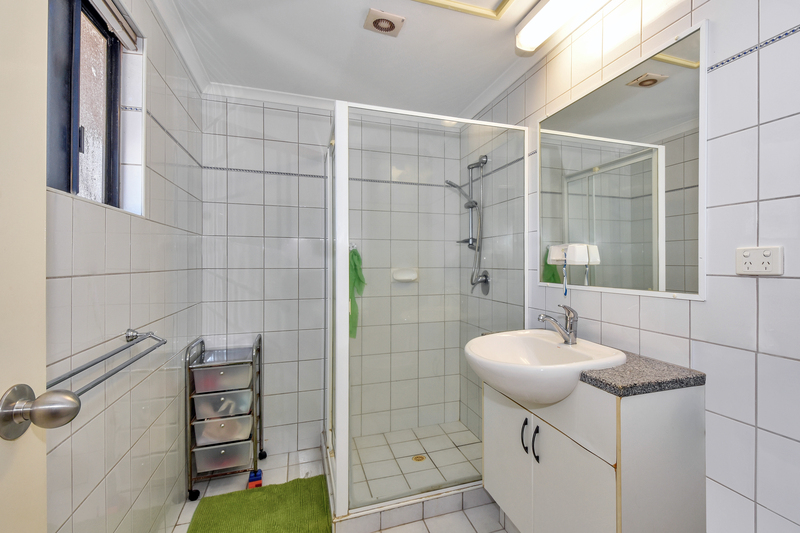 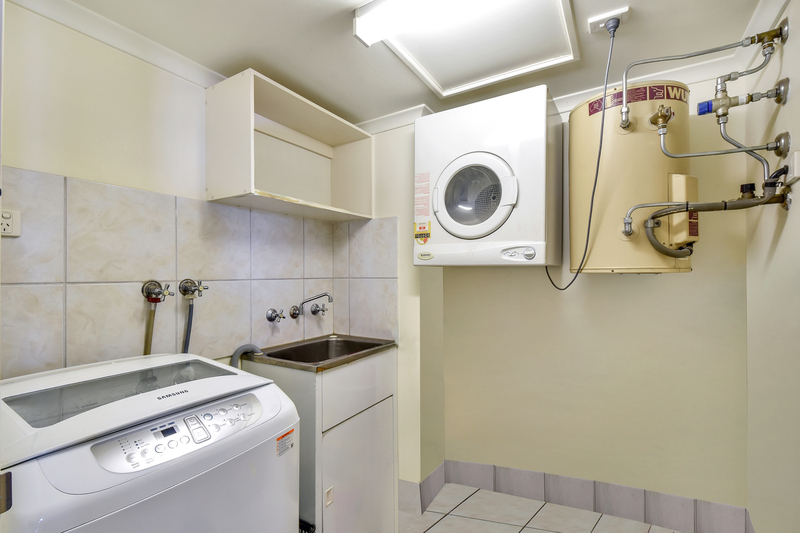 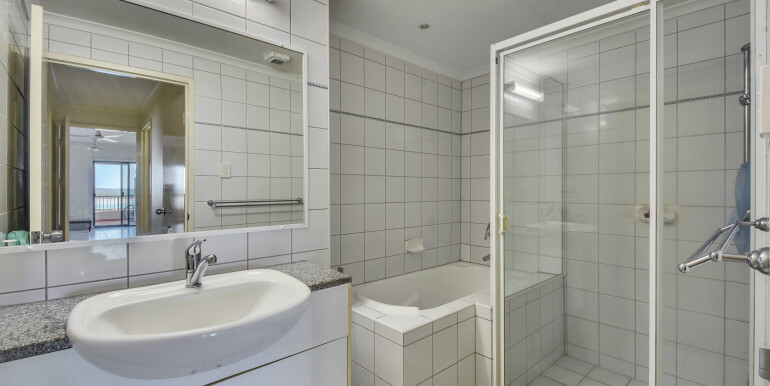 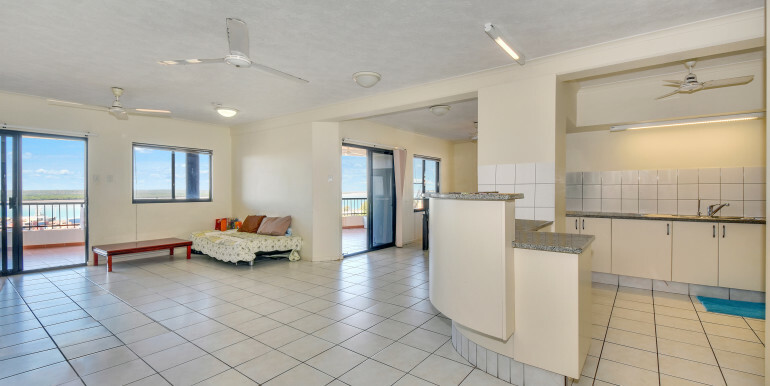 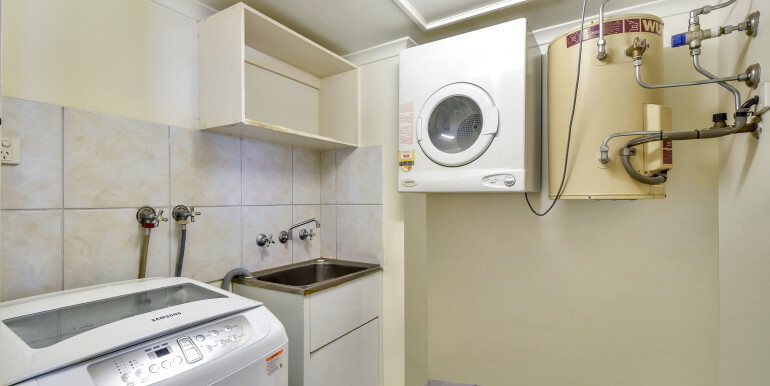 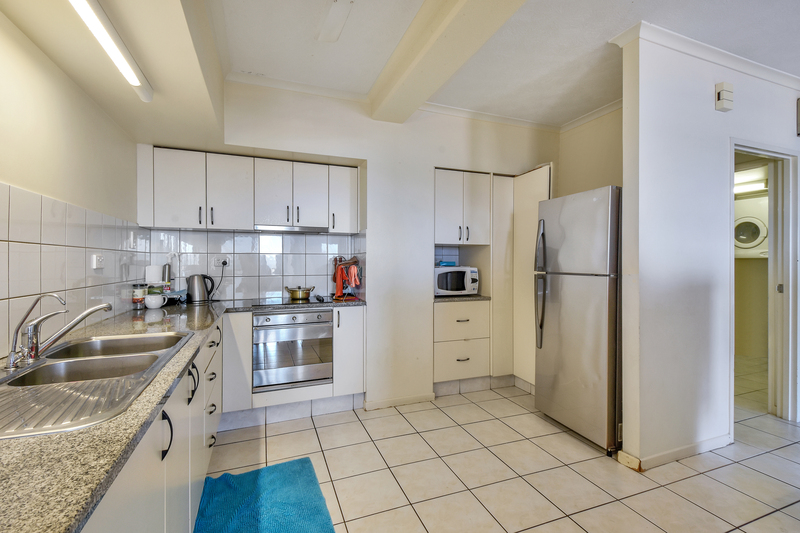 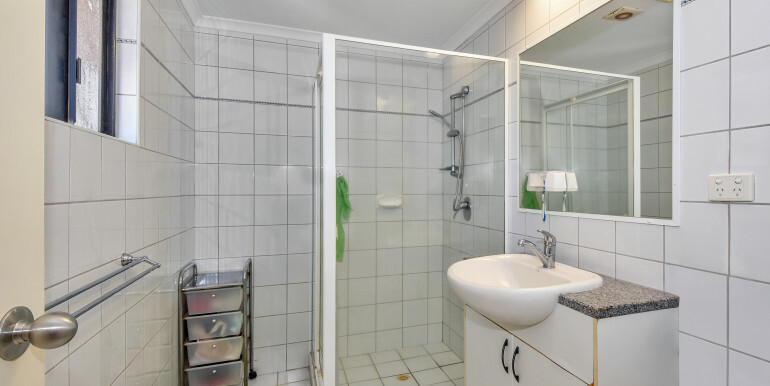 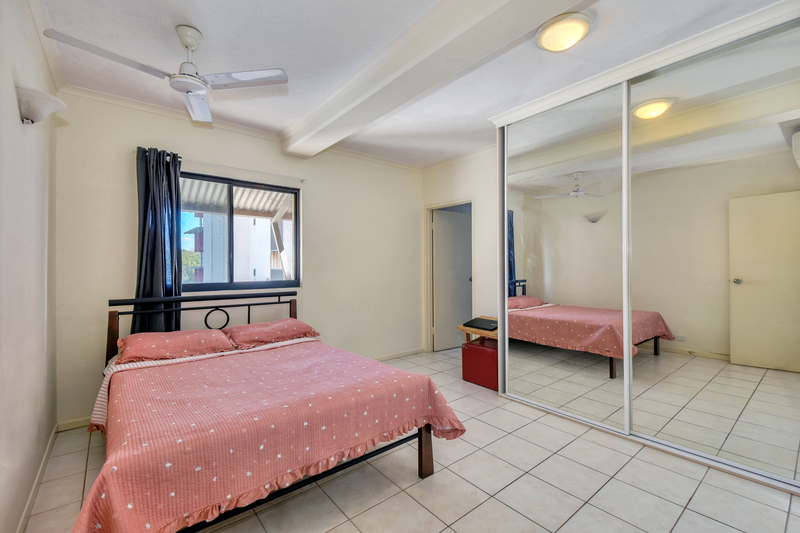 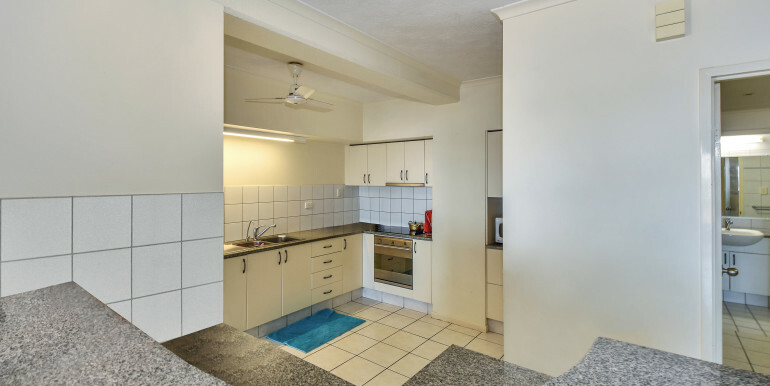 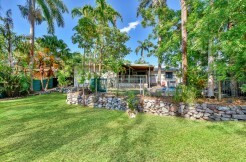 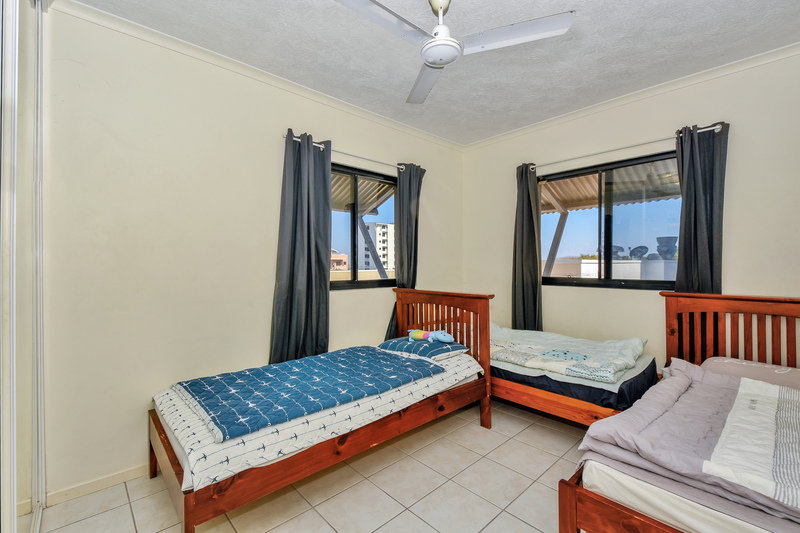 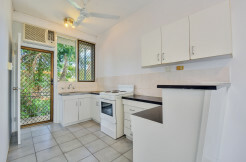 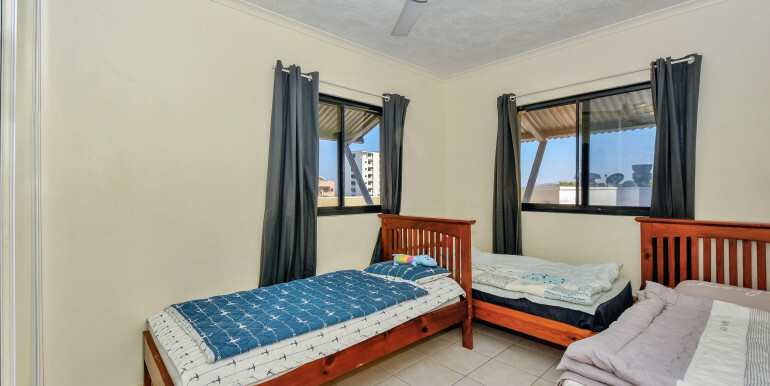 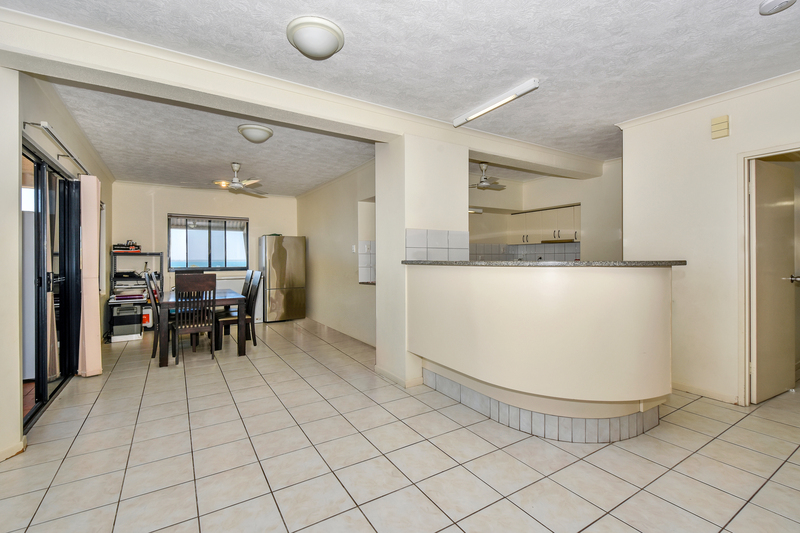 Walking distance to the wave pool and waterfront precinct as well as the established city centre. 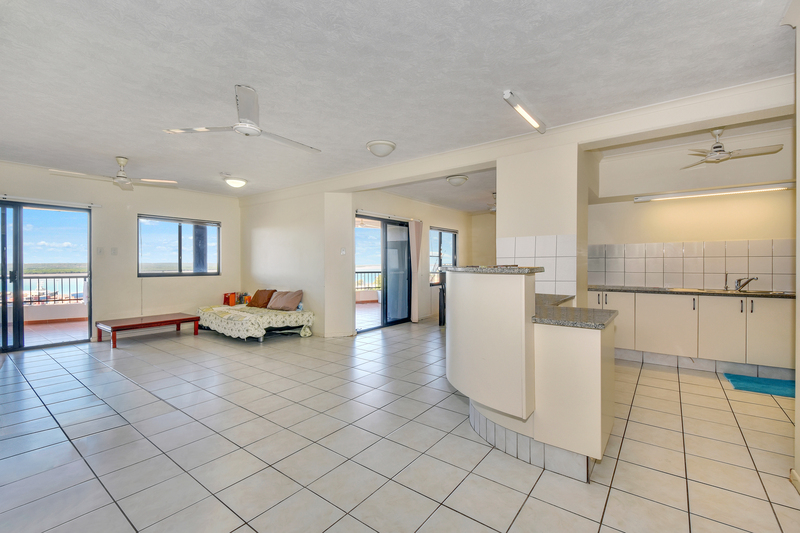 Light and bright open plan living areas extend out to the balcony. 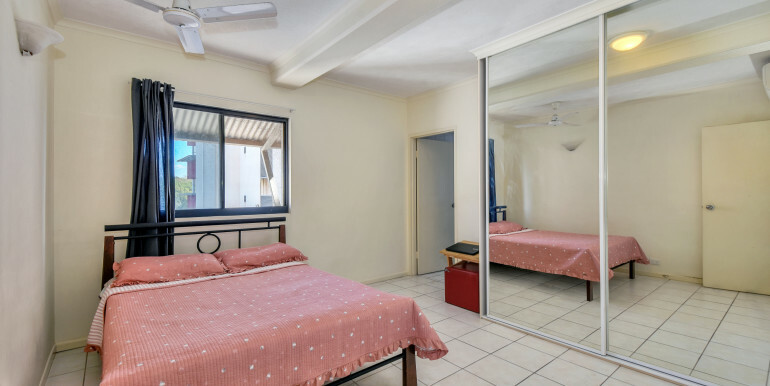 Currently leased at $600 per week.